Is a member of the Financial Planning Association of Australia. John founded GDA when he acquired Geoff Doolan & Associates in 2000 and has overseen the development of the group to that which exists today. 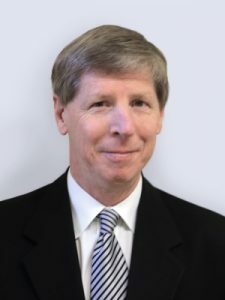 He has been in the financial services industry since 1987 working with both large institutions and small boutiques and has almost 40 year’s experience in business management. Is a member of the Australian Property Institute, CPA Australia and The Tax Institute. 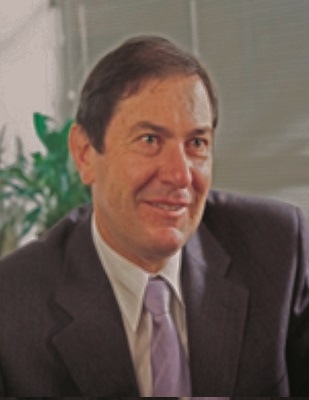 John joined GDA in 2011 and is the Chief Executive Officer and Chief Financial Officer of the GDA Group. His background includes banking, public practice and commercial accounting, tax, funds management and regulatory compliance. Is a member of CPA Australia. 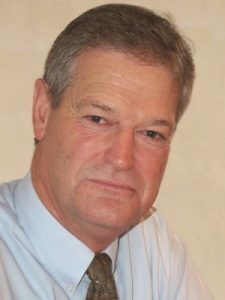 Geoff joined GDA in 2013 and is a very experienced accountant having provided strategic advice and traditional accounting and taxation services to assist individuals and businesses achieve their goals for over 43 years. He has also provided a wide range of services to a large number of not-for-profit organisations and statutory bodies. He is a CPA Australia member holding a Public Practice Certificate, a registered tax agent and a licenced company auditor. Rod is a licensed Real Estate Agent and is a past director and partner of Knight Frank Tasmania. He has worked in the Real Estate industry for over 35 years. Rod’s extensive experience in the industry is broad based and has had a particular emphasis in the commercial property area. 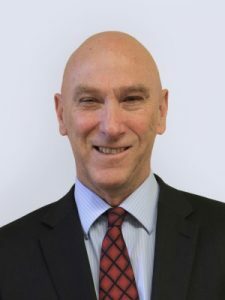 Bernard has over 40 years industry experience and has provided specialist advice and due diligence support to Public and Private Companies, Listed and Unlisted Trusts, Syndications, Aviation and Freight Industry, State & Federal Government in relation to rental assessments, acquisition, redevelopment and disposal of property assets. 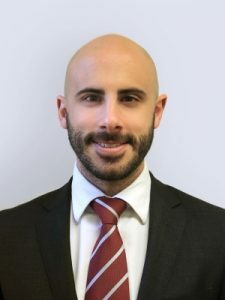 Bernard is a Certified Practising Valuer and Certified Property Practitioner and a former joint founding director of Knight Frank Valuations (Victoria).